Canadian researchers recently examined the sleep patterns and habits behind the athletes of ultramarathon running. It is no secret that proper sleep is a critical component of success at any level of athletic performance. At heightened levels of physical activity, such as ultramarathon running, it is even more crucial. When the body becomes more stressed through repetitive motions or efforts, lack of sleep can lead to greater instances of injury and overall less energy to draw from for performance. Ultramarathon running is defined as running any distance greater than the standard 42 kilometers. Researchers at the Human Performance Laboratory at the University of Calgary, Canada, aimed to elucidate sleep management before and during ultramarathons. They recently published their results in PLOS One. Through an electronic questionnaire submission, they chose 636 participants for this study. The participants needed to be at least 18 years old and have completed an ultramarathon at some point in their past. French, Italian, and American participants were catalogued during submission with the majority of them being male and between the ages of 40-49 years old. The questionnaire tried to be comprehensive with its inquisition of variability, asking about factors such as weight, height, training history, sleep habits (duration during weekdays, weekends, holidays), nap usage, and history of sleep disorders. The Epworth Sleepiness Scale was also incorporated in the questionnaire, which gauges excessive daytime sleepiness. They also asked the participants about their attentiveness to sleep regimens before an ultramarathon as well as how they manage to sleep during an ultramarathon, when applicable. They also asked the participants to share any strategies they used for attaining adequate rest. The results of the questionnaire characterize a consistent outline of sleep patterns and habits. Over 40% of subjects reported achieving 7-8 hours of sleep during both weekdays and weekends and approximately 35% of subjects were split between durations of 7-8 and 8-9 hours of rest over holidays. Napping habits were in line with study expectations, showing that around 20-25% of subjects napped during working days when there was or wasn’t training involved. Percentages were understandably higher on non-working days where 37%, 43%, and 56% of subjects napped during non-training, normal training, and intense training periods, respectively. The most reliant strategy that participants noted for ultramarathon running was sleep accumulation (structured by earlier bedtime and/or later rise time) pre-race, regardless if they felt the need to sleep or not. This, coupled with steady, habitual sleep time schedules were the most common responses. This study was limited in a few ways, including recall bias for participants which, in turn, may limit the accuracy of perceived habits or experiences. 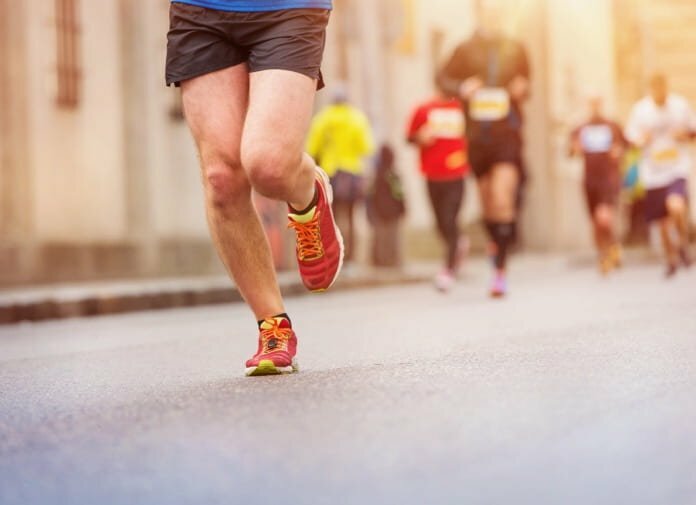 The sample population also may not be fully representative of ultramarathon runners in general and could benefit from an even larger sample size. Subject information about sleep disorders was also not fully realized in the questionnaire and offered a surface-level view of how difficulty falling asleep could affect quality, duration, and subsequent performance. 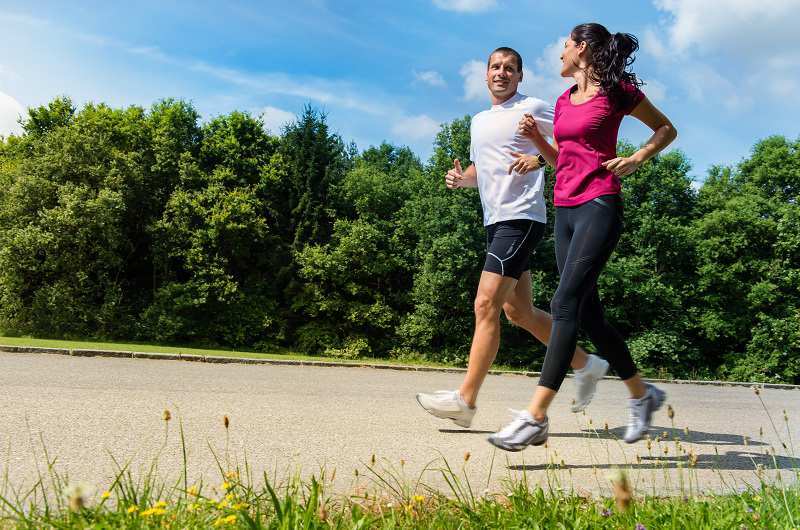 Ultramarathon runners have a number of key habits and strategies that contribute to their athletic prowess and success when compared to the general population. Although sleep during races must be assessed more in-depth to correlate sleep cycles (naps or longer), it is certain that more consistent sleep habits and sleep extension strategies before a race are all ways that runners can push themselves to go the extra mile.